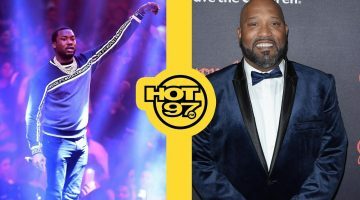 Amber Rose was excited to share to the world she will be a mommy for a second time with her boyfriend Alexander Edwards vice president of Def Jam Records. 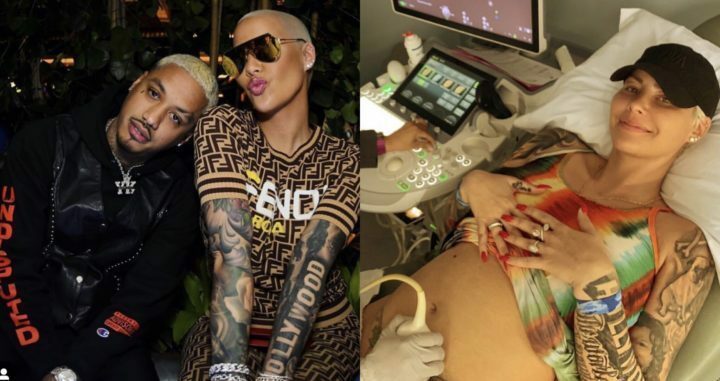 Rose posted on social media a picture of her getting a sonogram and announced, ” We have a sweet little baby boy on the way.” They’re expecting a baby boy as they found out today. Amber and her man have been dating since September 2018.